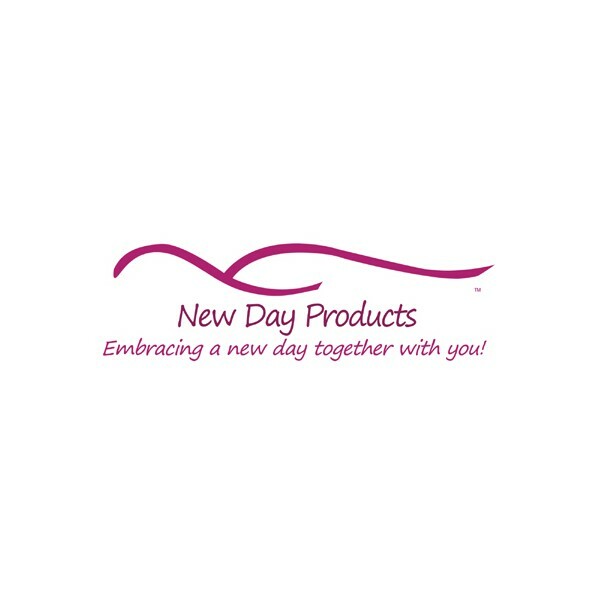 Looking for a clear silicone swim breast form, try New Day MWT. Perfect for women who swim and want a more traditional swim form. 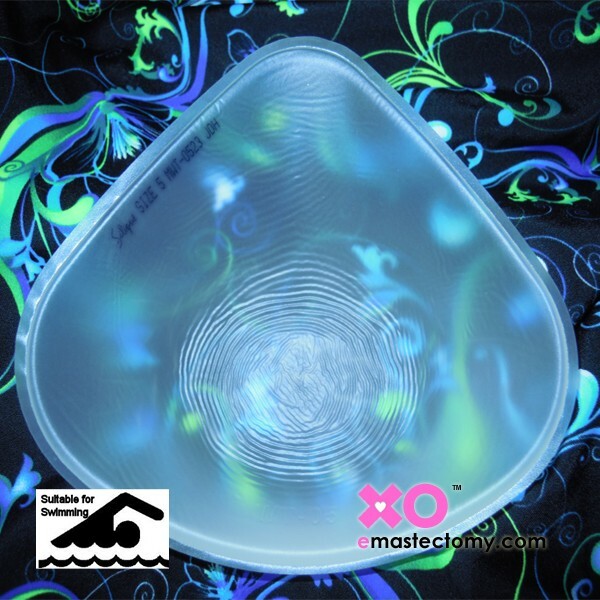 It comes in a triangle shape and fits right into the pocket of your swimsuit. As swim forms are used in chlorine and salt water, it is critical that they be cleaned after each use. Warm soapy water will do the trick!